Heat oil or ghee on medium-high fire. Add three kernels to the oil. Swish the kernels around every now and then until all three kernels pop. This takes about 4 minutes. While the kernels are popping, melt the butter – I use a small saucepan on the stove, but you can also use the microwave. At this point, if you’re having the Marmite or Sweet & Savoury versions, add marmite or honey to the butter while melting. Once the kernels have stopped popping, turn fire off. Dump some of the popcorn into a bowl and pour half of the butter over the popped kernels. Salt and shake up. Add remaining butter to the rest of the popcorn and shake up. At this point, if you’re making the Marmite of Sweet and Savoury versions, dump the popcorn into a backing dish and heat in a pre-heated oven, 180 for approximately 3-5 minutes. Buttered Popcorn! 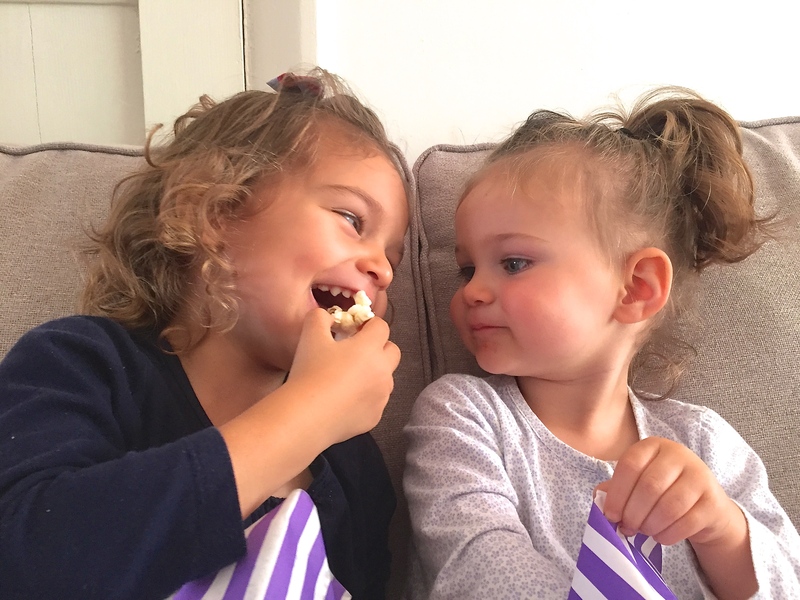 I’m a savoury person – anything salty, fried or crispy, I love – particularly popcorn. I make popcorn regularly as a snack, and if I’m having a bad day, I might have it for dinner which helps me to feel better. 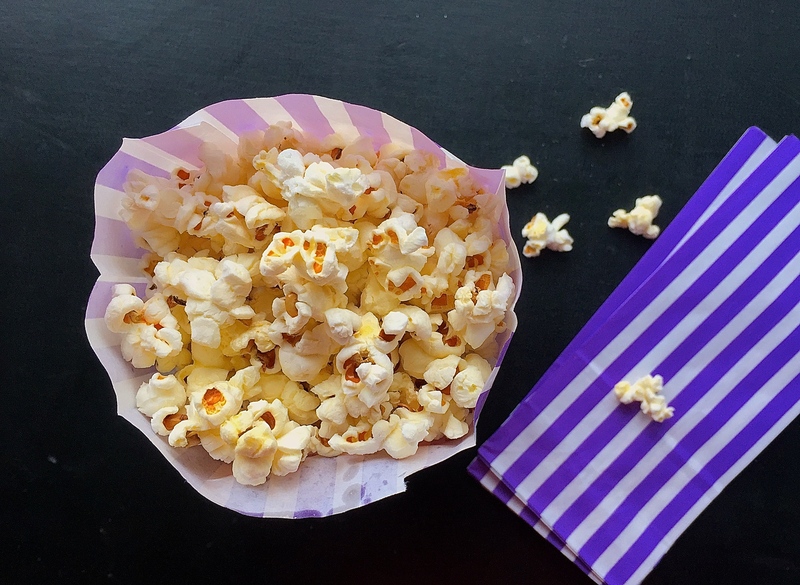 Buttered popcorn is a great snack, full of fibre and essential fat soluble vitamins A, D, E and K from the butter. Essential fats are so important for growing toddlers and children, but notoriously difficult to obtain from food. It’s fun and a great variation on the sweet snacks. For babies under one popcorn can be a choking hazard so please be mindful. Also, be mindful of the salt for the tiny ones. Have you tried it with coconut oil it’s yummy !